WELLINGTON, New Zealand (AP) — The Dunedin-based Highlanders will attempt to extend their unbeaten start to the Super Rugby season against the Wellington-based Hurricanes, who have already demonstrated an aptitude for ending winning streaks. The Highlanders were left the only unbeaten team in the tournament when they defeated the defending champion Crusaders 25-17 last weekend for their third straight win, while the Melbourne Rebels lost 51-27 to the New South Wales Waratahs for their first loss of the season. The Hurricanes have won two games since their opening loss to South Africa's Bulls, and also beat the Crusaders to end the Christchurch-based team's unbeaten start to the season. Both teams have had difficult and interrupted starts. 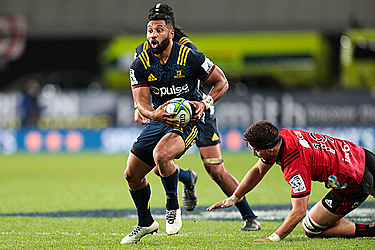 The Highlanders beat the Auckland-based Blues in their opening match, then had to endure an inconvenient bye before beating the Cape Town-based Stormers and Crusaders. After losing to the Bulls in Pretoria, the Hurricanes beat the Jaguares in Buenos Aires before returning home and, after a short turnaround, beat the Crusaders 29-19 before having a bye. The Highlanders have had the advantage of a generous draw which allowed them to play all three of their matches at home. They venture outside Dunedin for the first time this season to play the Hurricanes in Wellington in the sixth round, but are not deterred by the challenge of playing away. "It's brilliant, isn't it?" assistant coach Glenn Delaney said. "Every time you wake up the day after game day there is a challenge on the horizon. The Hurricanes in Wellington is going to be an epic challenge. "We are just focusing on doing what is front of us and getting all the little things in our game right. The outcomes are sort of taken care of themselves. " The Highlanders have been more fortunate than many teams with injuries this season. In the only major change to their starting lineup on Saturday, backrower Elliot Dixon replaces Liam Squire who has a broken thumb. Few other matches in round six command the importance of the clash between the Highlanders and Hurricanes, which is a contest for first place in the New Zealand conference. After consecutive losses the Crusaders will attempt to get their title defense back on track at home Friday against the Bulls. The Crusaders last suffered consecutive defeats three years ago and must avoid that losing streak from stretching further, but coach Scott Robertson said there is no panic in the camp. "There's been a lot of detail in making sure we don't gloss over where we need to be better," he said. "It's my job as a head coach to get everything we need to make sure that the next game we perform and get a result. 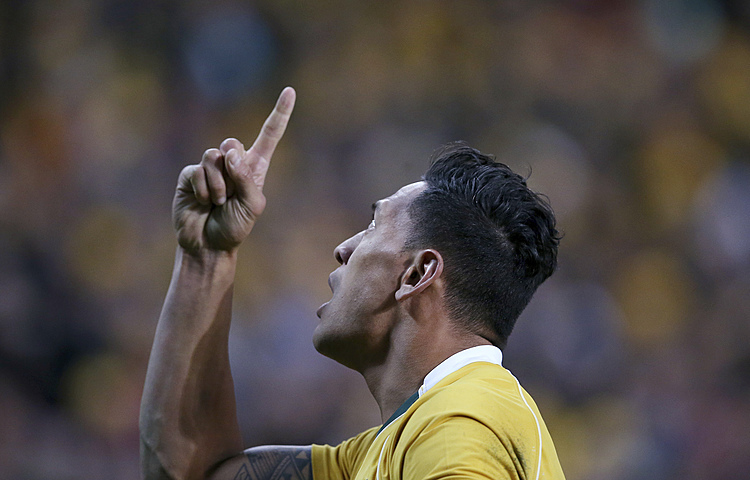 There's been a little bit of an edge at training." Melbourne must also try to regain the winning habit after last weekend's loss to the Waratahs in which they conceded five tries in 20 minutes after taking an early 20-3 lead. "We haven't had too much time to sit and feel sorry for ourselves," coach Dave Wessels said of Friday's match against the Sharks. 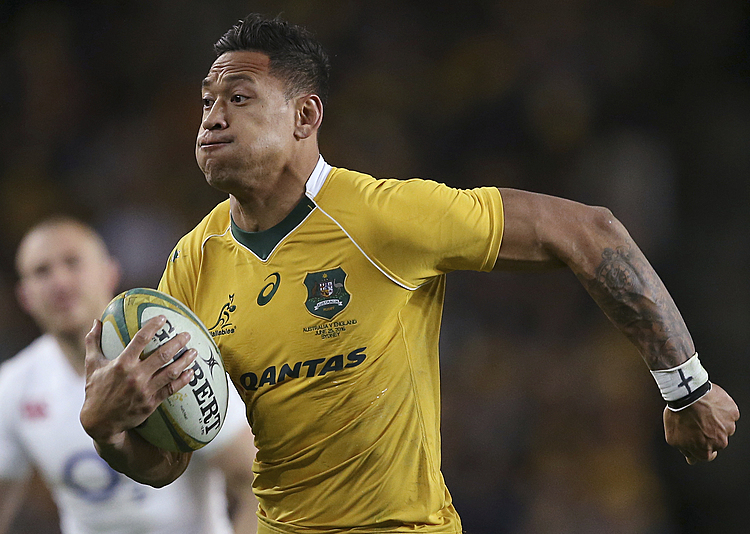 "We've played some good rugby this year and we're pretty happy with where we're at. We just had, to be honest, a pretty bad 20 minutes." The Stormers are at home for the second week in a row and take on the Queensland Reds after last weekend's impressive win over the Blues. The Reds' win over the Jaguares in Buenos Aires in round five was only their second win in their last 21 matches outside Australia. The Sunwolves host the Hamilton-based Chiefs for the first time in Tokyo while the Jaguares are at home to South African conference leaders the Lions. The ACT Brumbies, Blues and New South Wales have weekend byes.